"Thanks for getting it back so quickly. I love that you cited the rules for me." -A.N. "Thank you so much. From just a cursory glance, you look to be very thorough, which I absolutely love." -D.L. 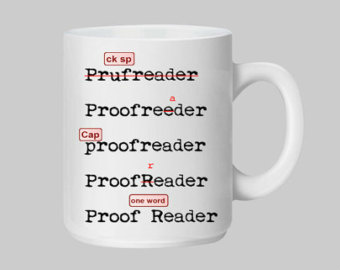 "You did a great job proofreading! Thank you!" -A.P. "Thanks so much. You did a great job." -T.M. "Wow, you're fast! Thank you." -J.Y.